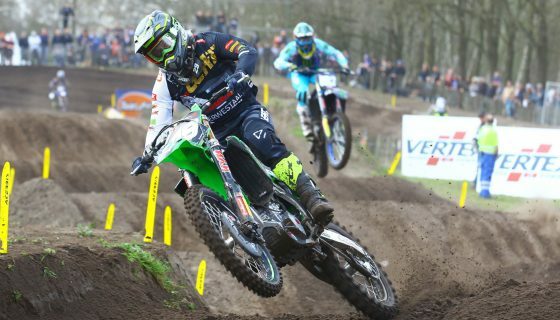 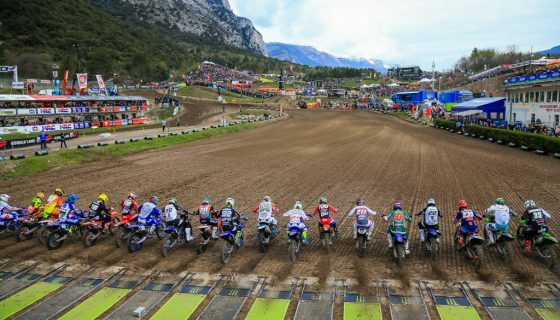 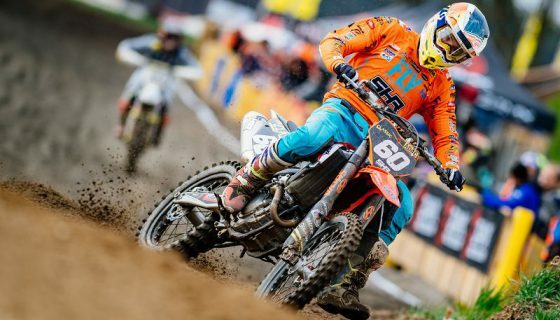 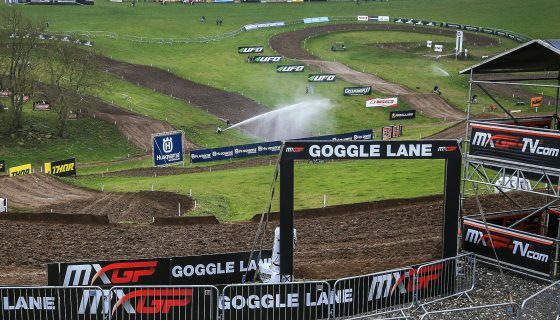 Youthstream is pleased to welcome Rekluse Racing LLC, a leader in premium clutch products over the last 16 years, to the FIM Motocross World Championship. 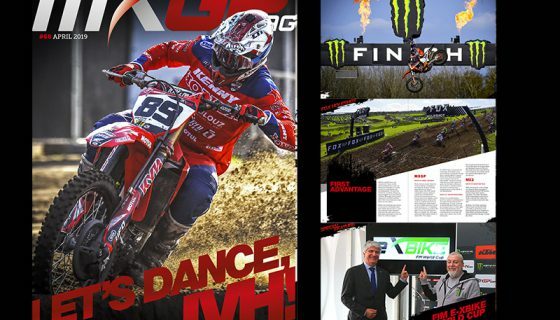 Founded in 2002 in Boise, USA from personal inspiration and collective vision, Rekluse, one of the most innovative and iconic brands in powersports, changed the game in both automatic and manual clutch performance technology. 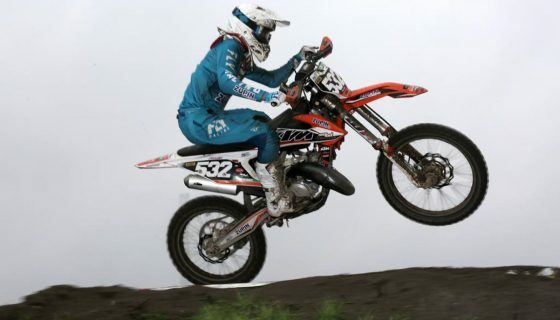 Riders across a host of both professional and amateur disciplines turn to Rekluse to reduce lap times and endure the rigors of racing, while connecting power to the ground and improving their riding experience.